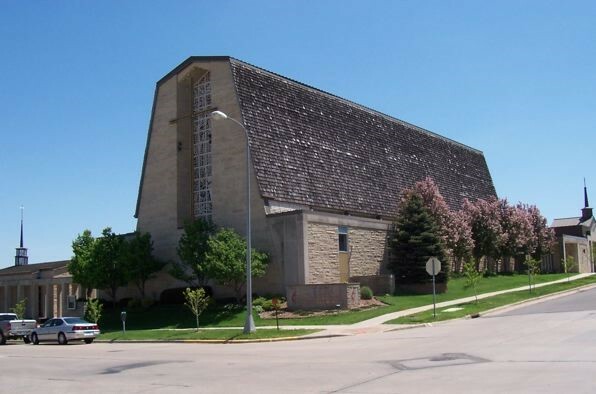 Christ United Methodist Church is a Reconciling Congregation. We acknowledge anyone who has felt the pain of exclusion and discrimination. Therefore, with open hearts, open minds, and open doors, we welcome people of all races, nationalities, theologies, and abilities. We welcome people of all sexual orientations and gender identities. We offer a safe and compassionate place to reconcile faith, identity, hope, understanding, and mutual respect. Come find sanctuary at Christ United Methodist Church.